Over the past years, different methodologies have been applied within classrooms in order to provide students with a successful learning process, leading thus to the proposal of different methodologies, paradigms and tools, such as blended learning, peer-assisted learning (PAL) and e-portfolios. In particular, teachers can use e-portfolios to understand students’ learning needs and provide them with an individualised learning approach. In this chapter, we introduce eGuided, a peer-assisted learning-based e-portfolio system that customises students’ learning experiences based on their academic and professional background. eGuided provides a dynamic environment, supported by an academic and social network, where individuals can share their academic and professional goals and respective multimedia content. 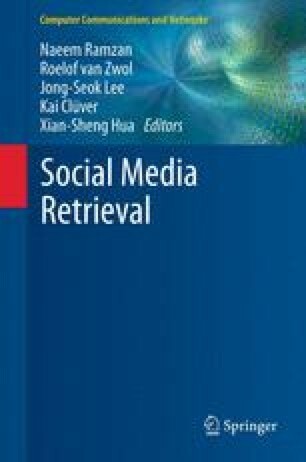 In this chapter, we analyse the implementation of this dynamic environment, as well as how sharing media among different individuals can improve students’ learning experiences.